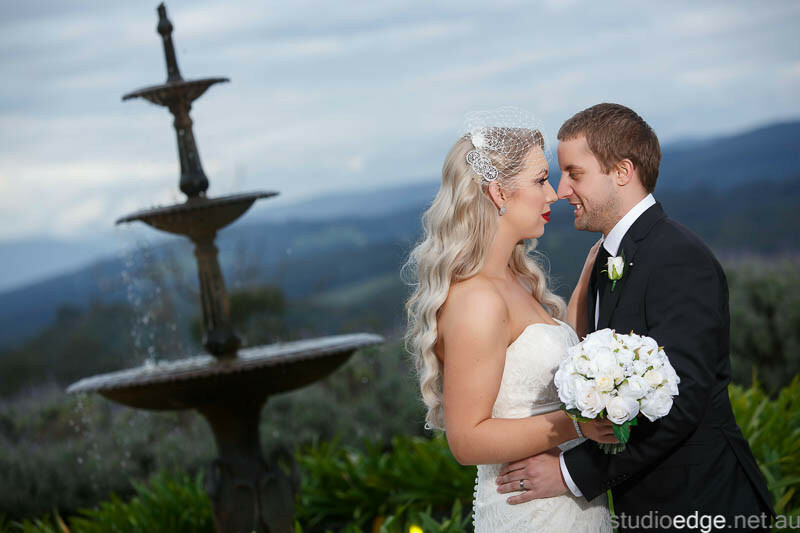 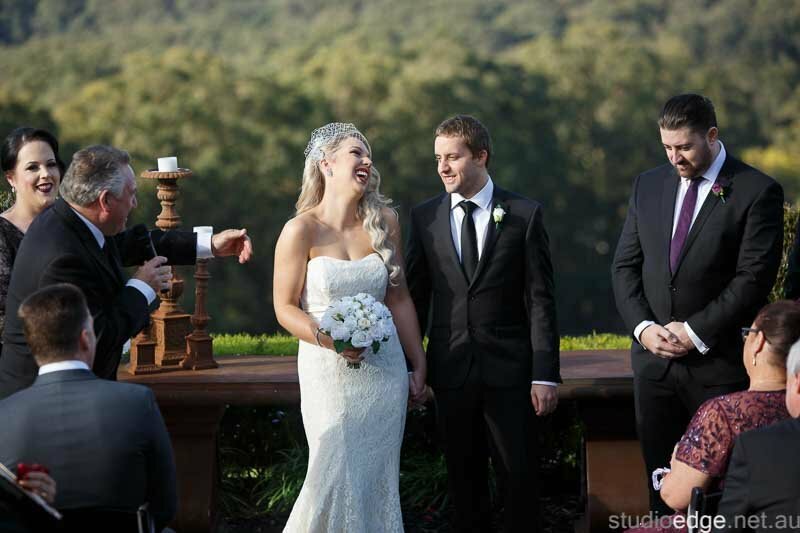 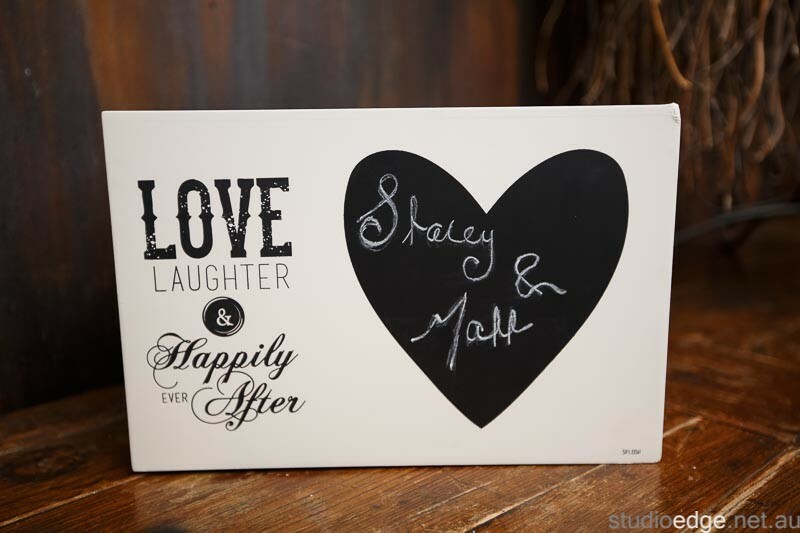 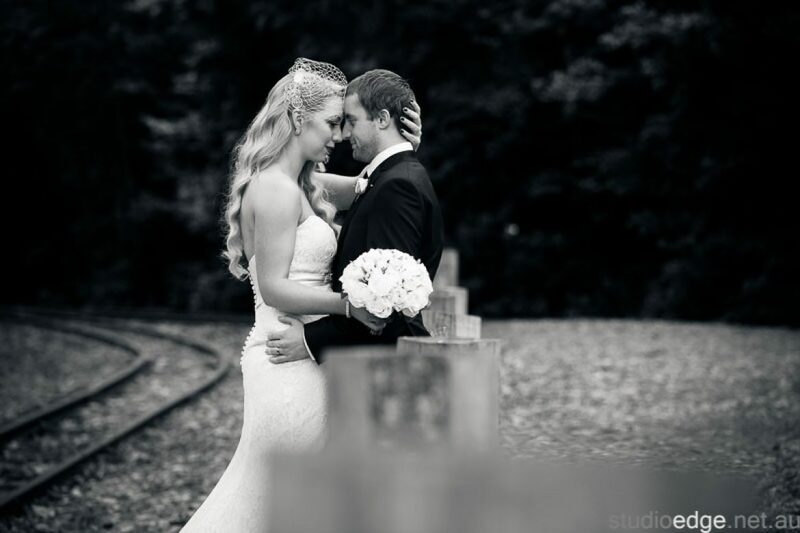 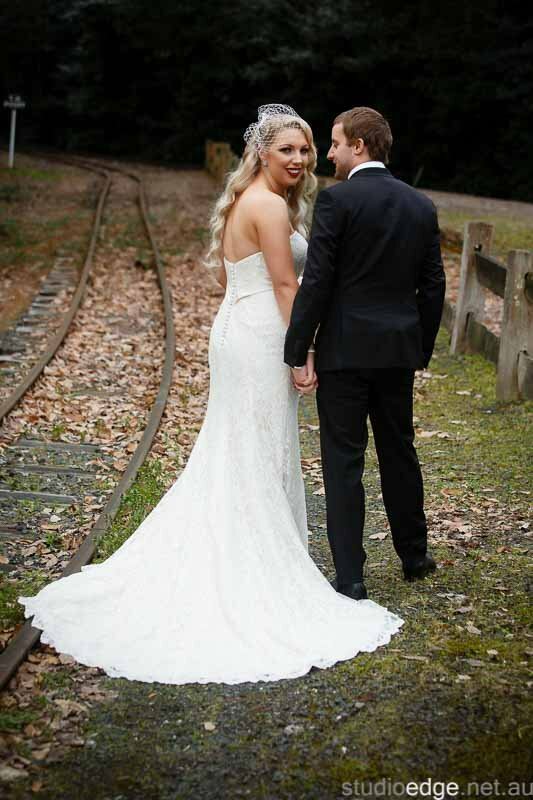 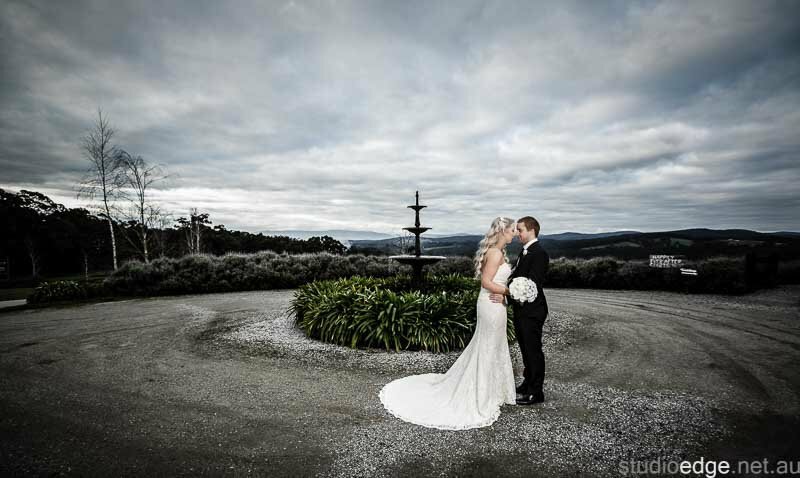 Stacey and Matthew were married at the beautiful Forest Edge Gembrook. 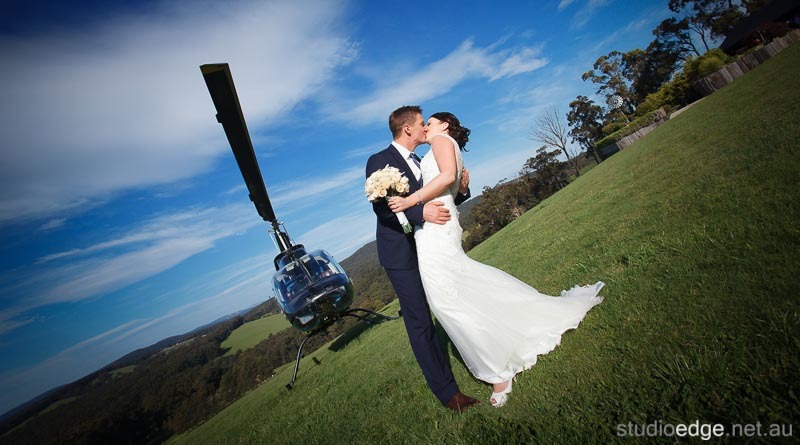 The Wedding Photography Yarra Valley locations at Forest Edge Gembrook. 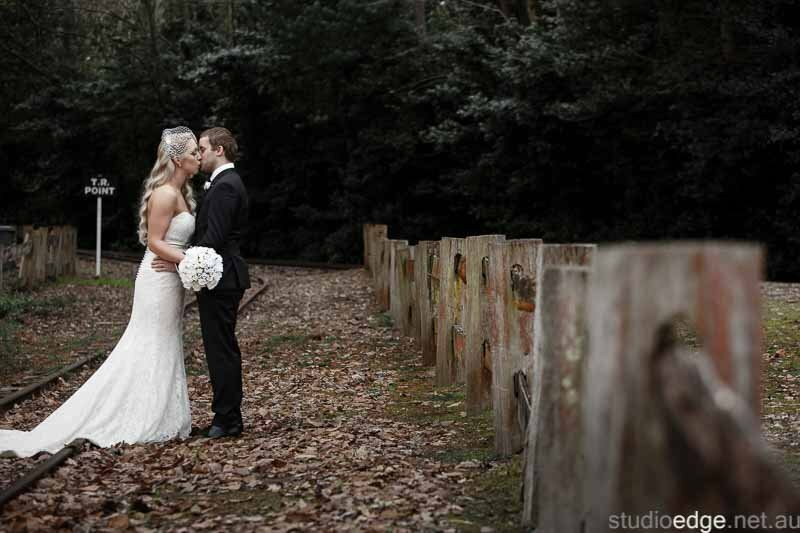 The Wedding reception venue Forest Edge Gembrook. 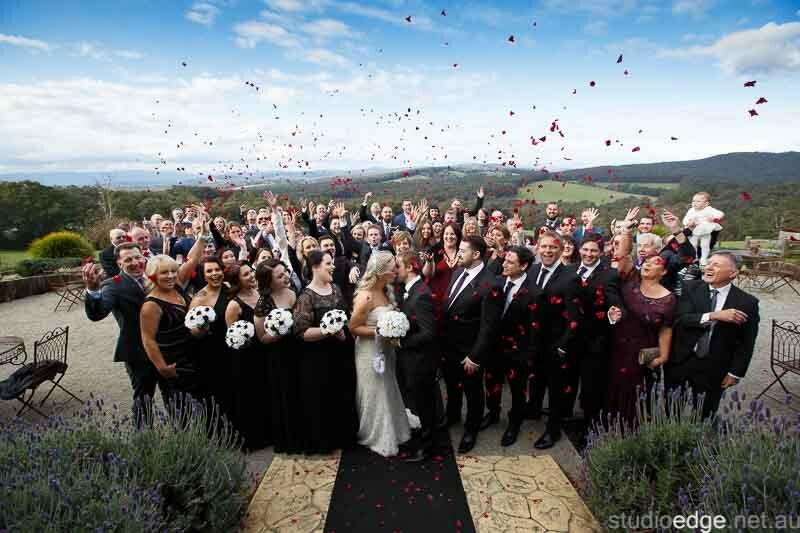 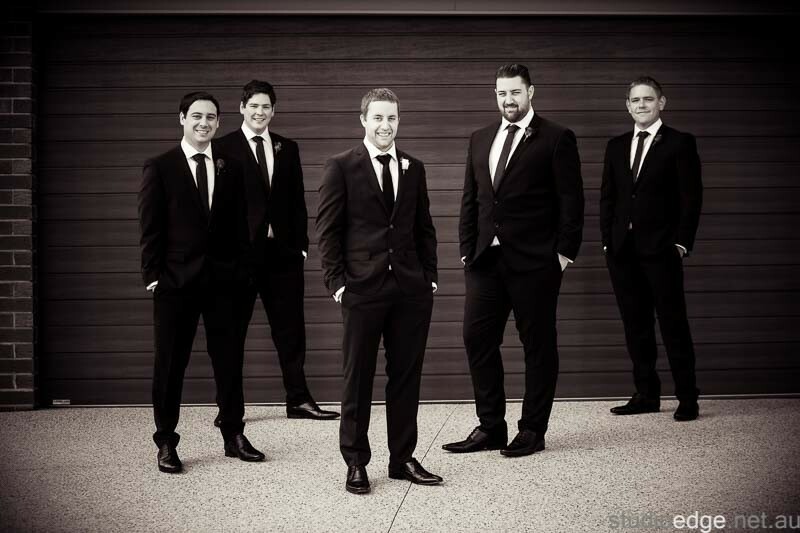 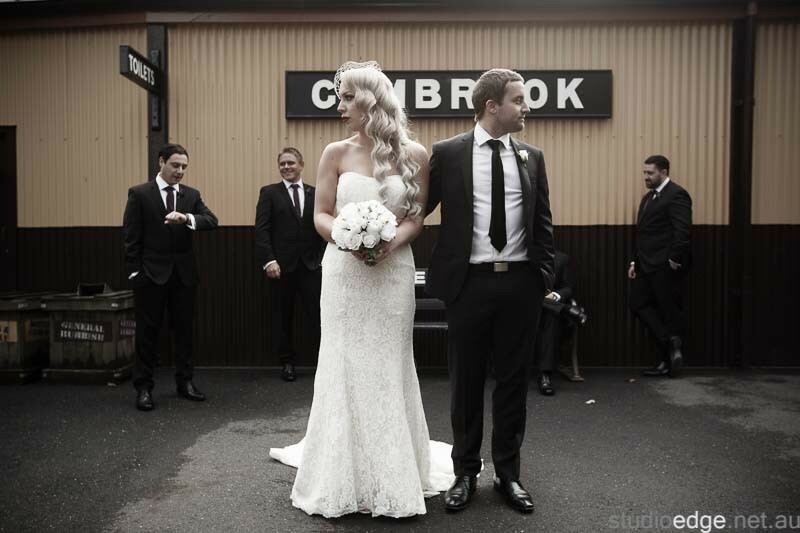 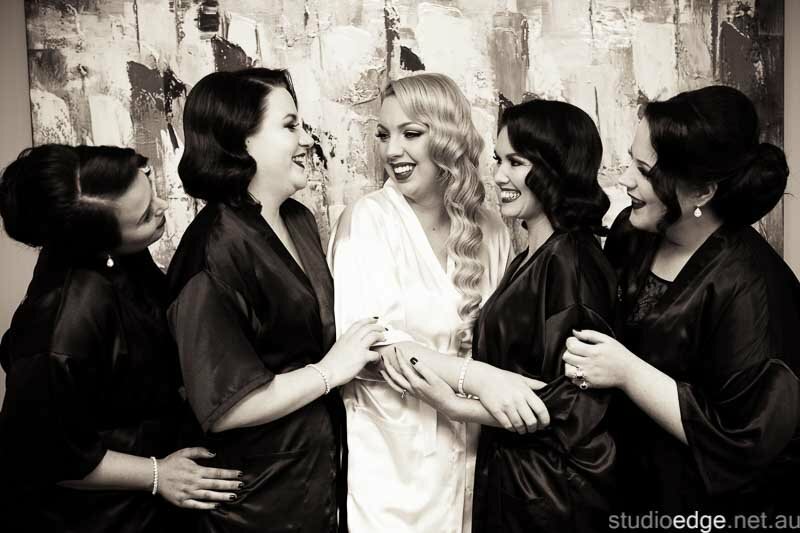 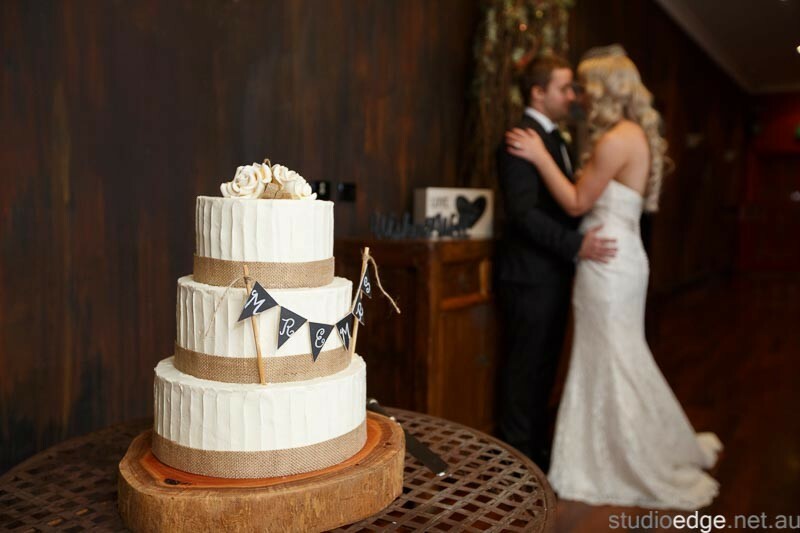 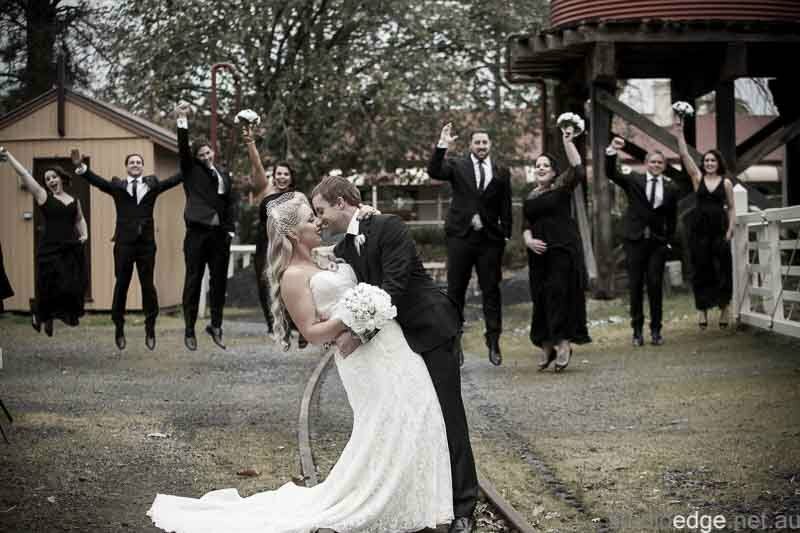 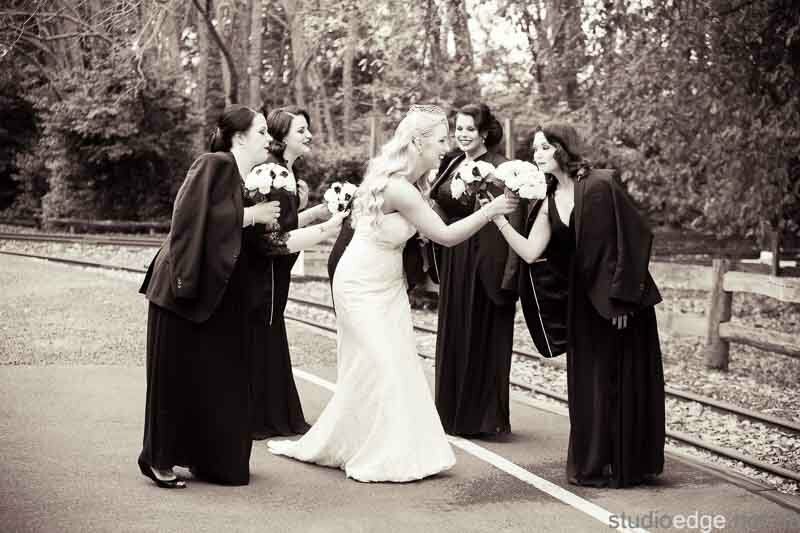 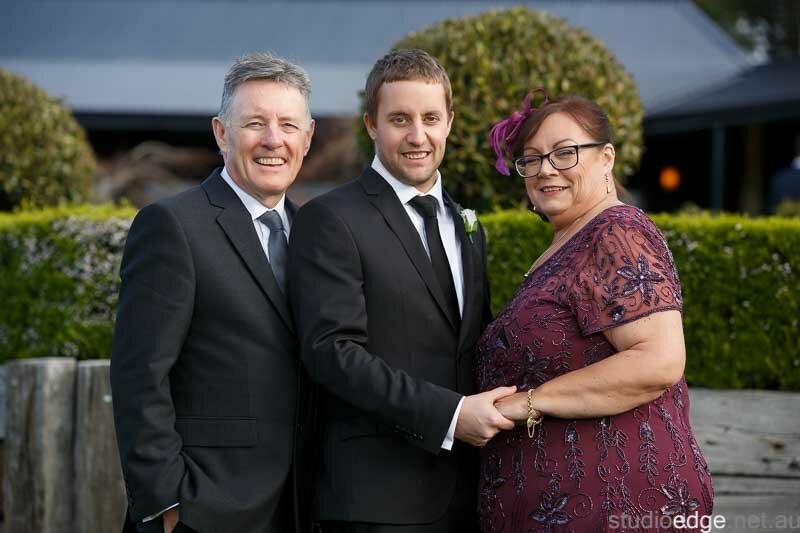 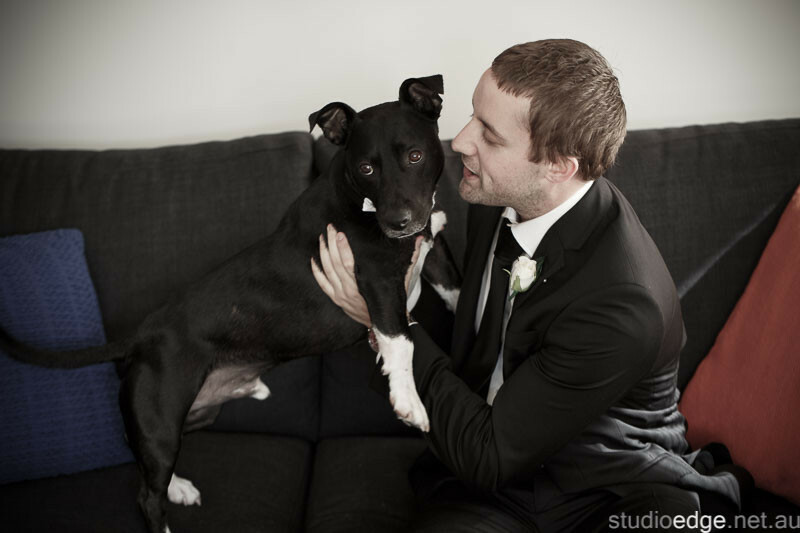 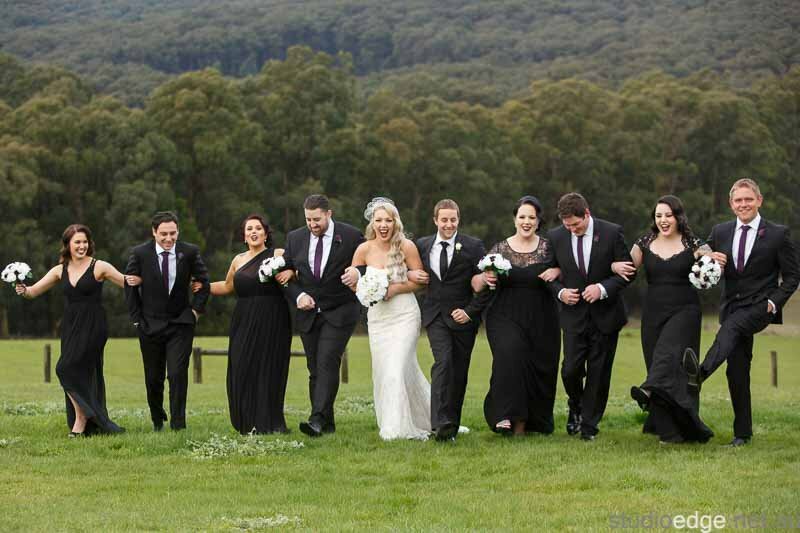 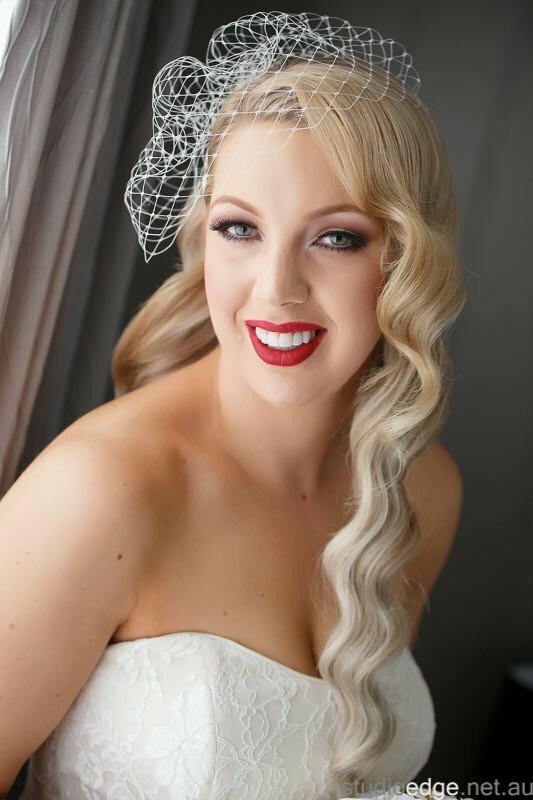 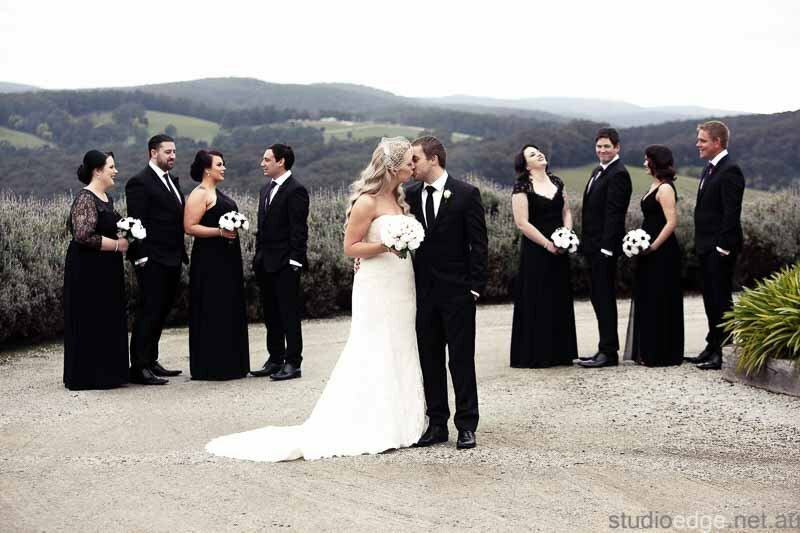 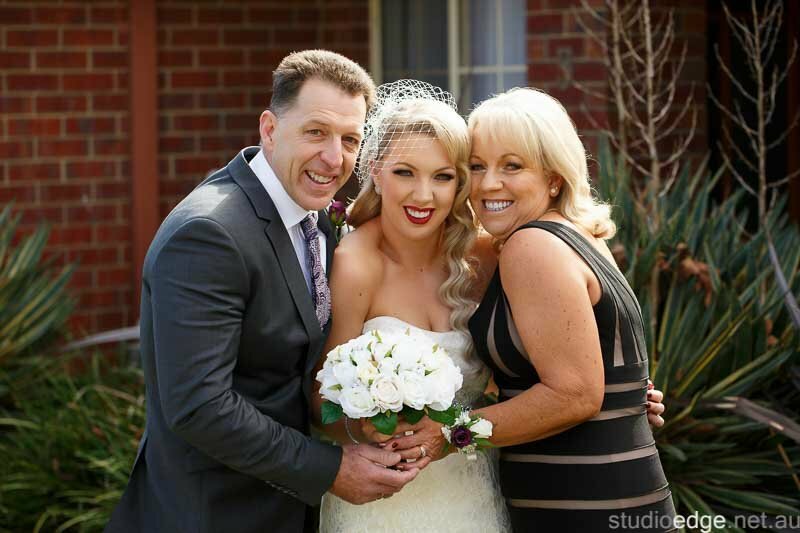 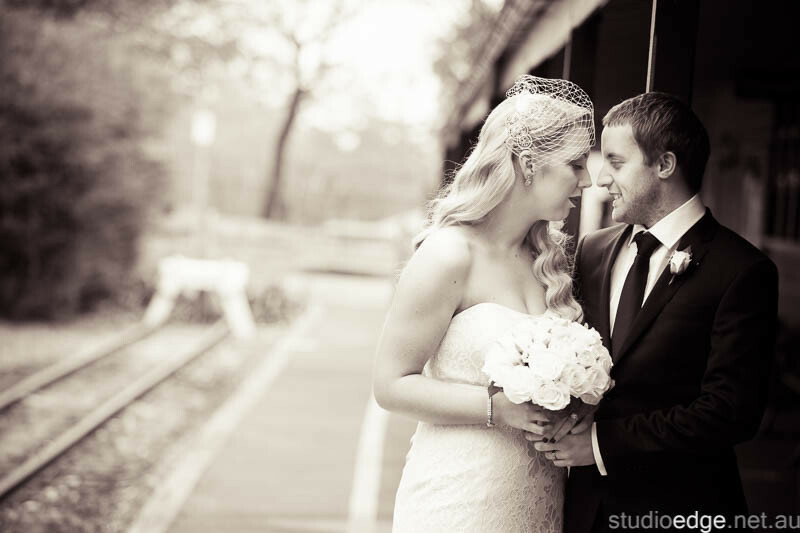 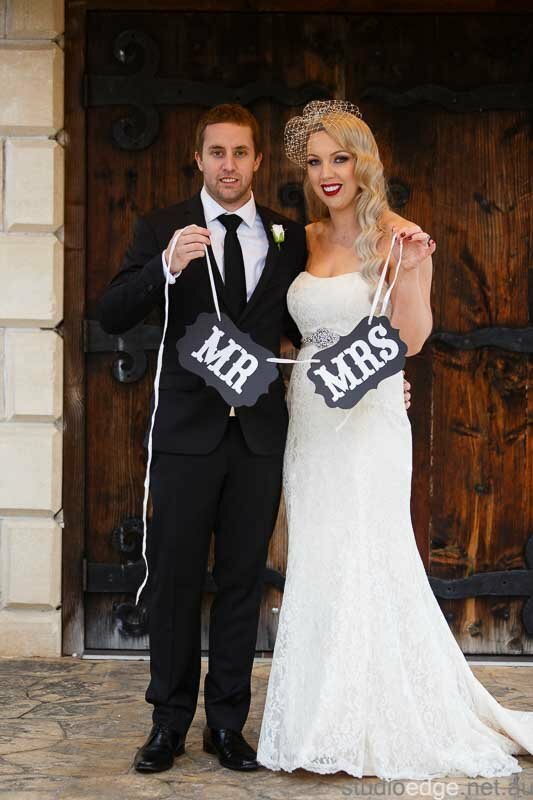 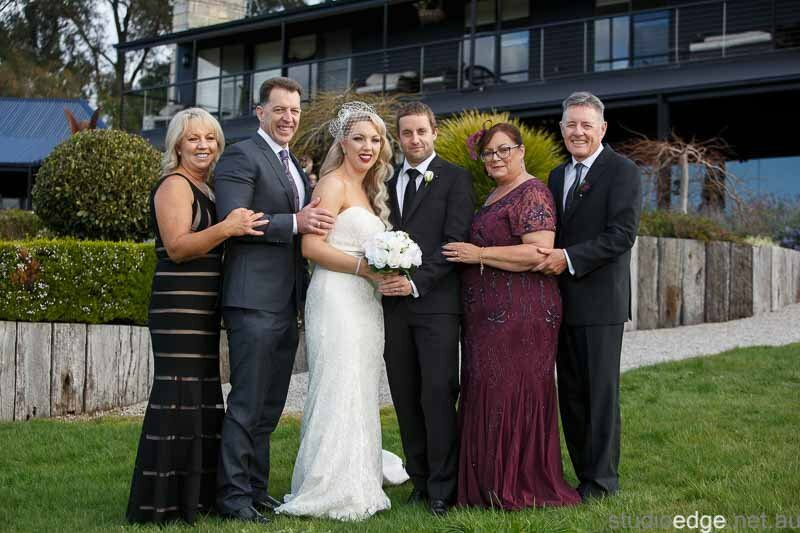 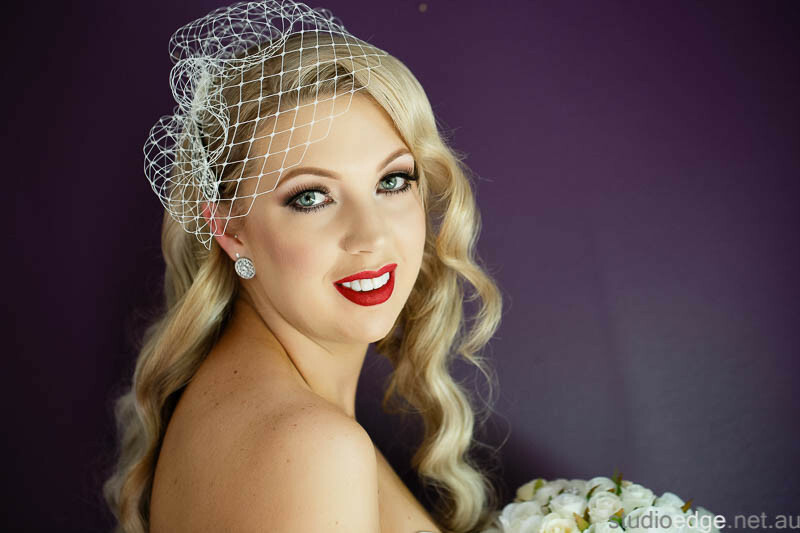 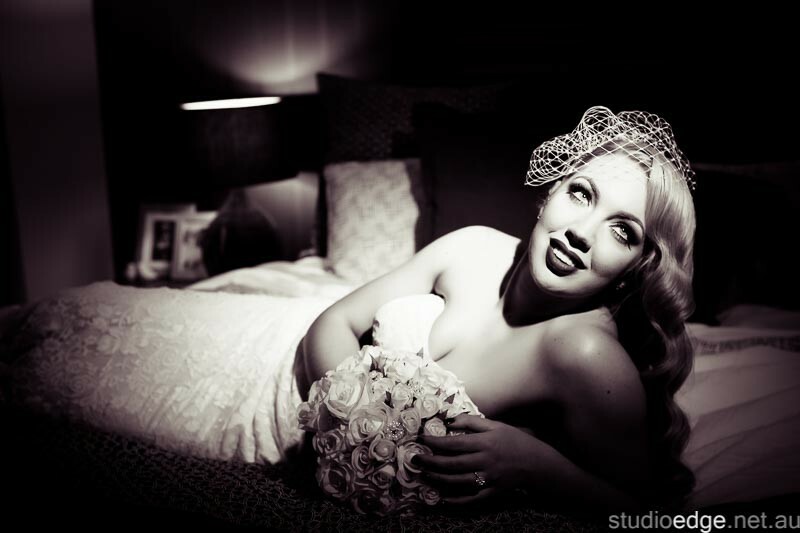 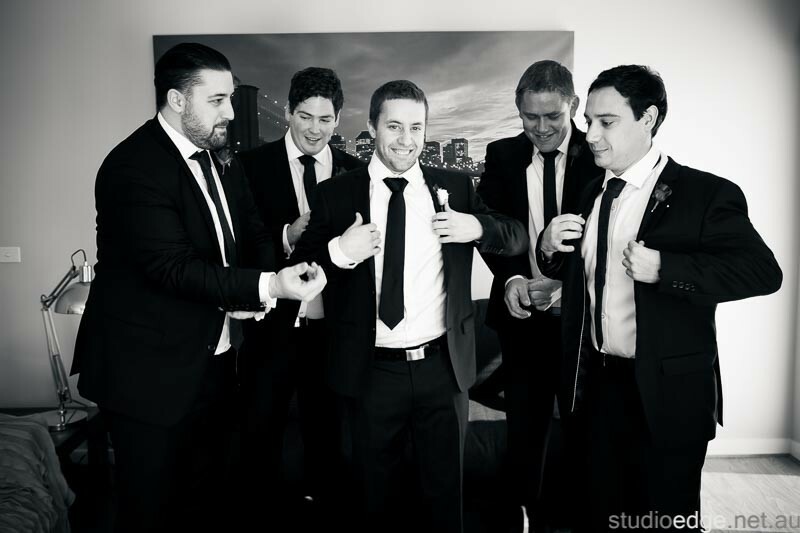 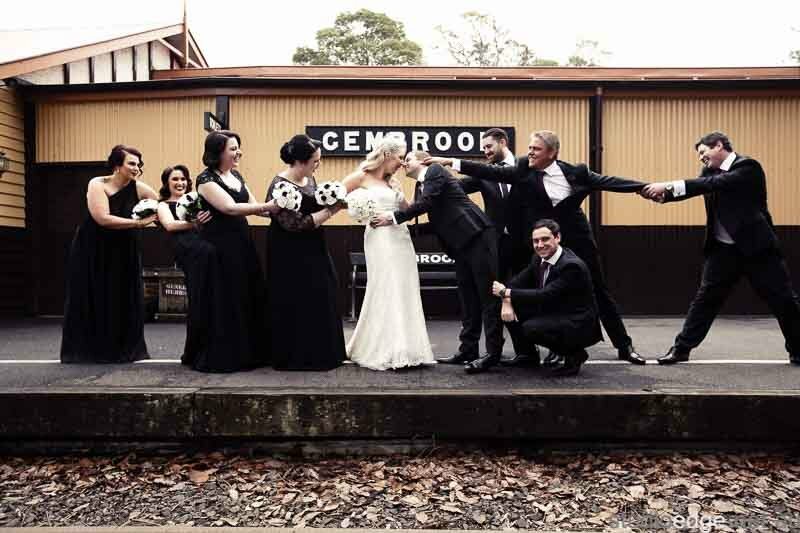 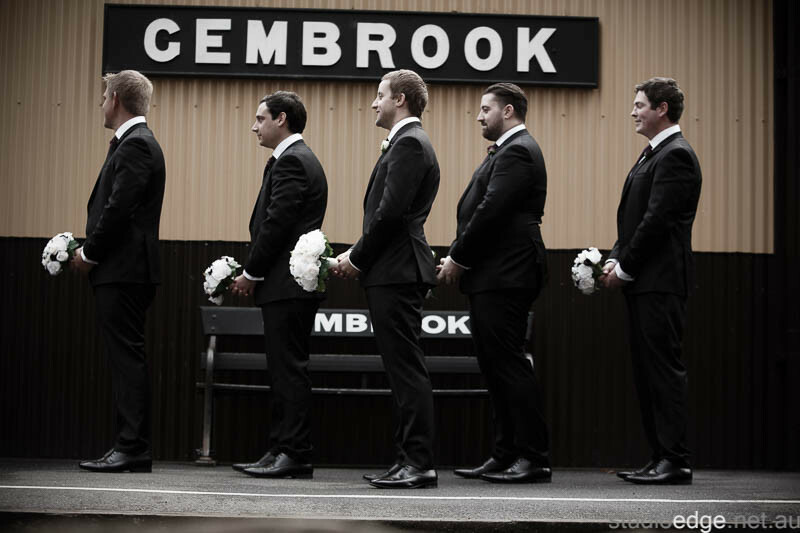 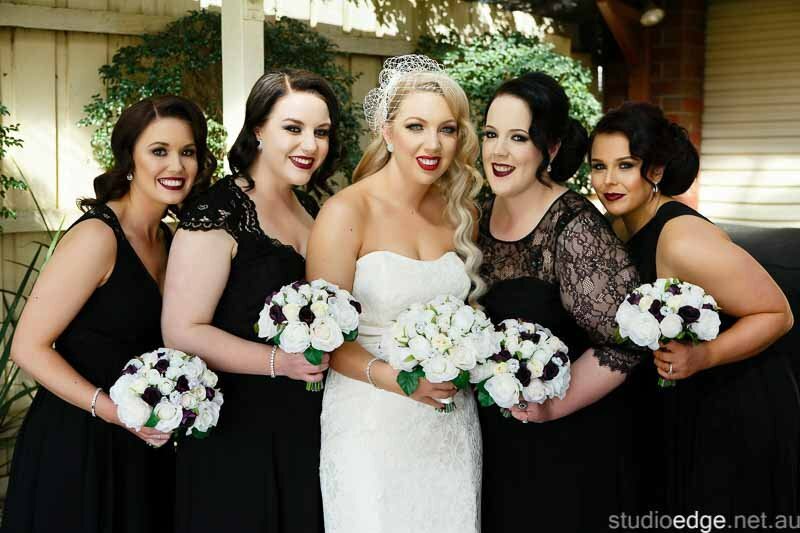 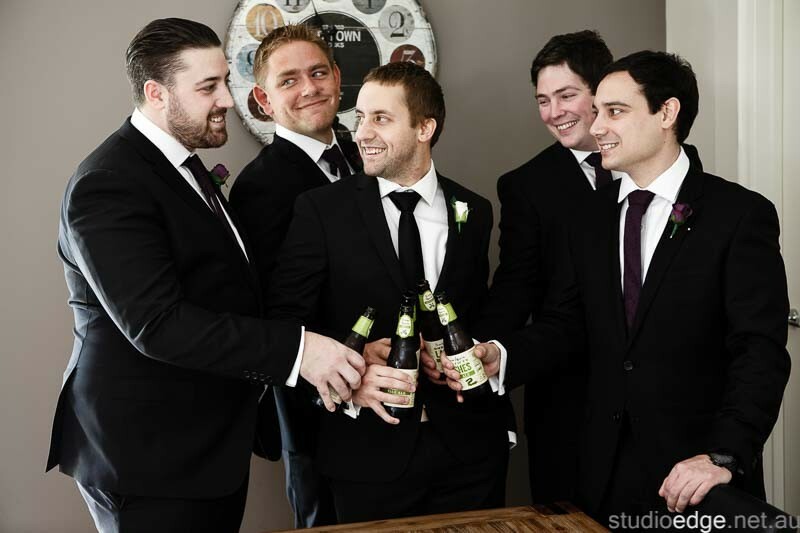 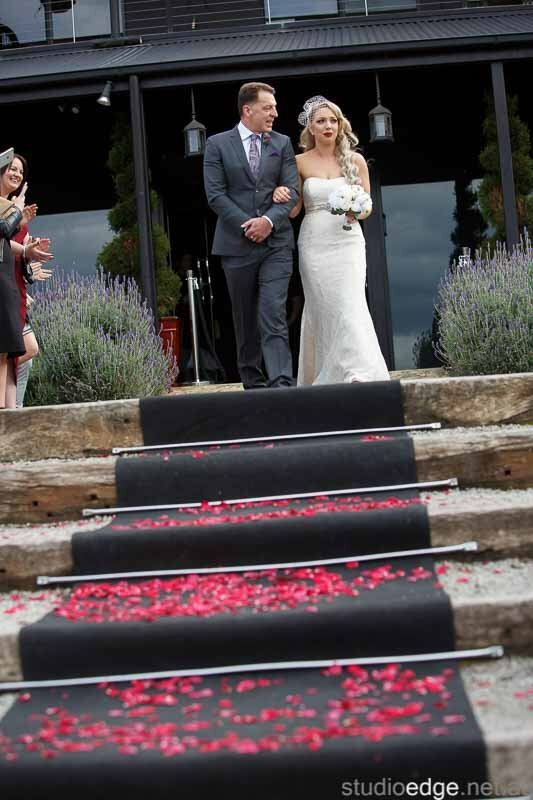 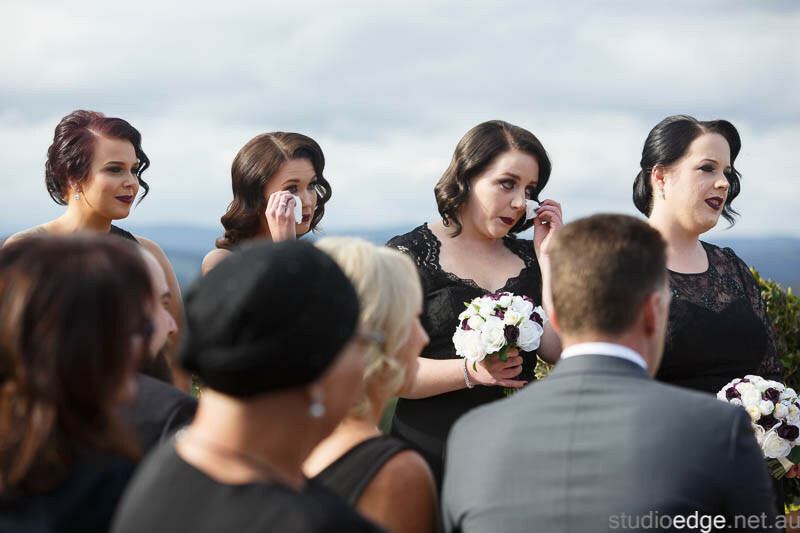 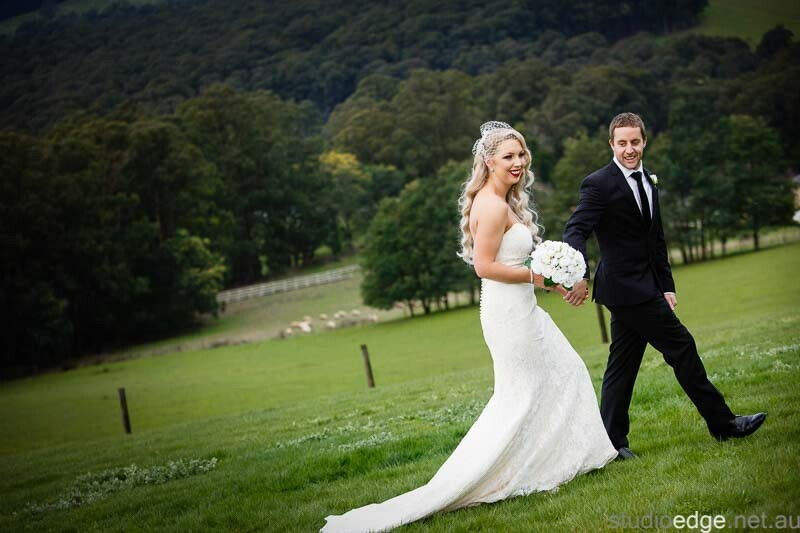 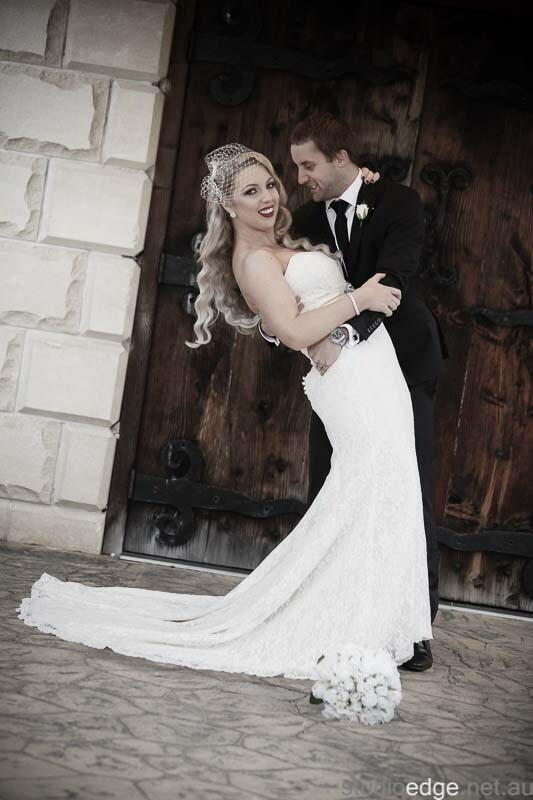 Photographer Studio Edge & Multimedia Wedding Photography and Video Yarra Valley.